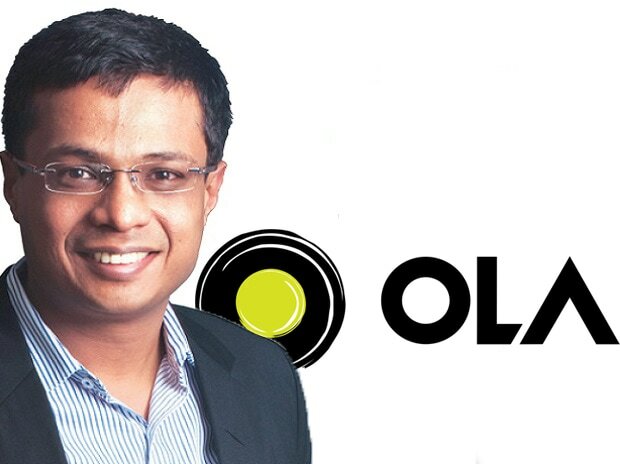 Flipkart co-founder Sachin Bansal who invested about Rs 650 crore in ride-hailing company Ola earlier this week, is now reportedly venturing into the Indian financial services sector. According to the Economic Times, Sachin Bansal has been in discussions with financial experts on the potential to launch a new venture in the fintech sector. He has reportedly met a few executives at the Reserve Bank of India to figure out the regulatory needs to be eligible to start a bank. To be eligible for a banking licence, according to RBI rules, the promoters must bring in equity of at least Rs 500 crore and have the experience of successfully running a business venture for at least 10 years. Bansal, who announced that he was parting ways with Flipkart in May 2018, made a little more than $1 billion upon selling his entire 5.5 per cent stake to Walmart. The Mint reported that Bansal may allocate several hundred crores for venture debt deals and may look to route his investments through his newly formed holding company, BAC Acquisitions Pvt. Ltd, which he launched with the help of investment banker Ankit Agarwal. In December 2018, Bansal and Agarwal registered BAC Acquisitions Pvt Ltd in Bengaluru to develop platforms to optimise business automation and computerisation of processes across sectors. Bansal has already funded around seven startups in his personal capacity, including electric scooter maker Ather, edu-tech firm Unacademy and venture capital data network Tracxn.